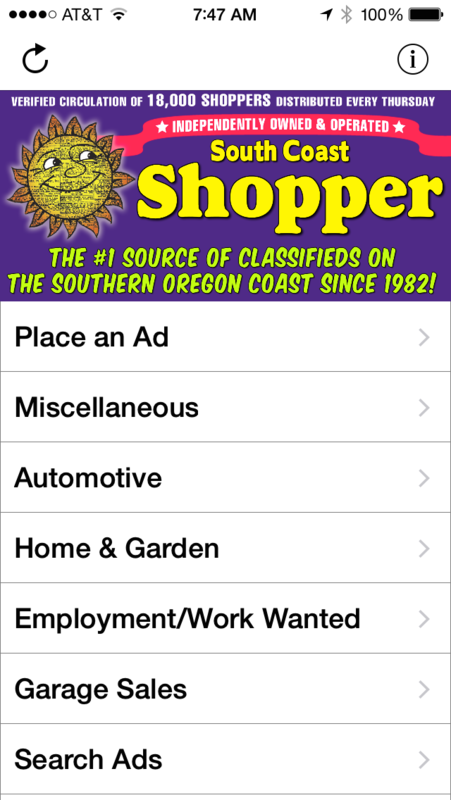 It's never been easier to get a custom iOS and Android mobile app for your business. We're affordable and deliver great phone and email support. You load and maintain your app content - We build and deploy your app. We're with you throughout the app build process and will remain here as your business grows. There are zero hidden development or other fees. Call or email to get started, or to find out how an Innovation Delivered app can help you unleash the potential for your business! 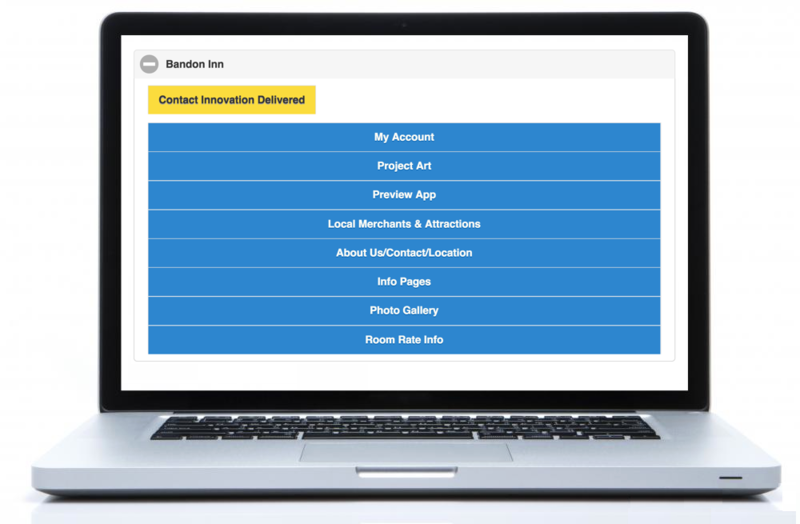 Pair Your App with an Innovation Delivered Website! 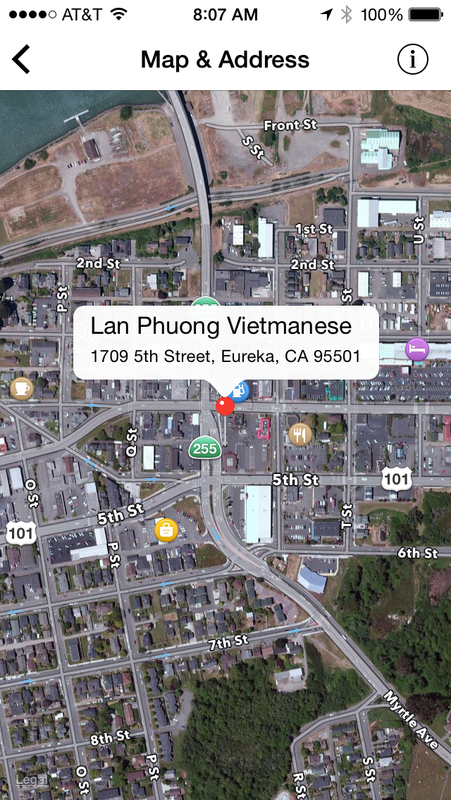 -Your business location, address and hours are featured on a map in several places within your app. -Mobile Businesses (i.e. food truck) can easily mark their current location for their regular customers. -Feature your employees with optional photos, contact, biographical and social media page information. 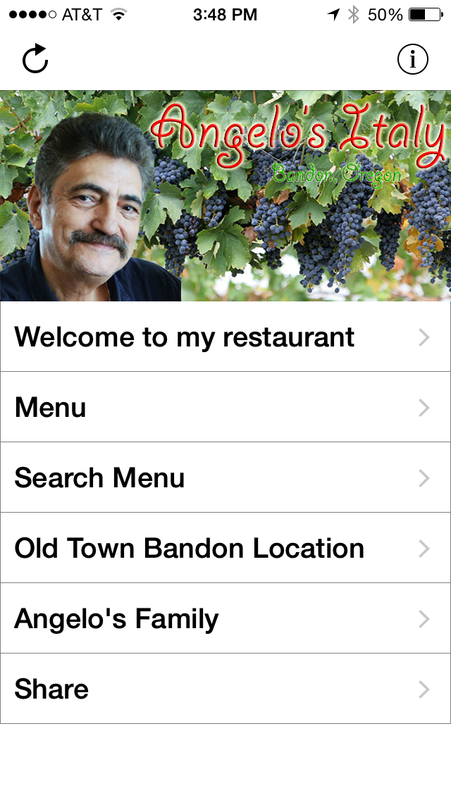 -Upload and Maintain a complete restaurant menu on your business app. 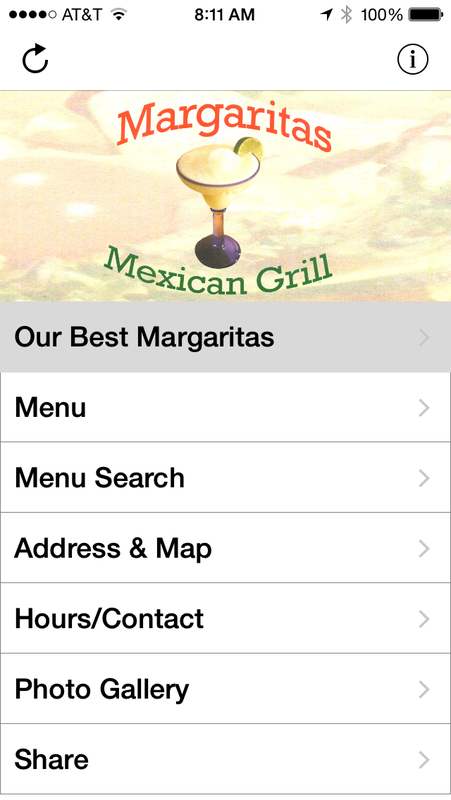 -Customers can Call, Email, or Text reservations/orders directly from the app. -Available to any business that provides food and beverages. -Upload your complete product inventory, with full descriptions. -Include up to 24 photos per product item. -Display multiple prices (i.e. regular price, along with a sale, or app price. -Provide additional helpful information to your customers, including, but not limited to, FAQs, How-To, Company History, etc. -Great for Auto, RV, or Boat dealerships. -Upload and display unlimited photos into your app photo gallery. -Include a title and description for each. -Upload unlimited YouTube videos from your business channel for customers play on the app. -Great features for magazine or news apps. -Include full text articles, links, or a combination. -Provide this feature to your customers and/or employees. -Easily download mileage records onto and excel spreadsheet for tax preparation. 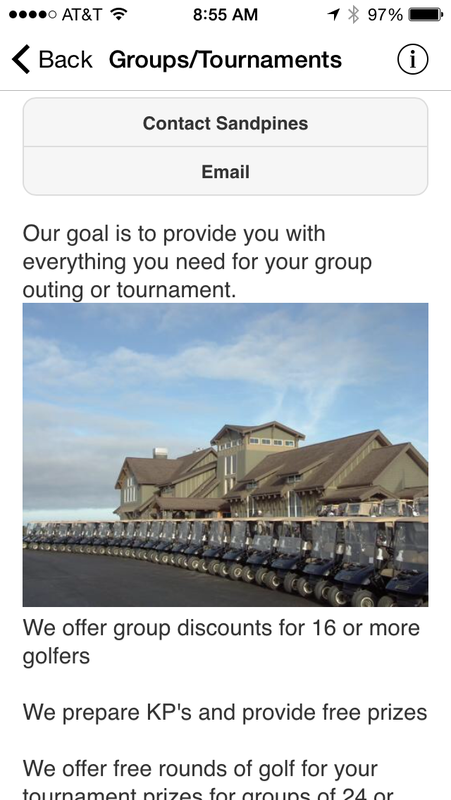 -Include unlimited Golf GPS, Scoring, Stats and Games for local course on your app. -When you update this info, simply load the new version. -Customers voluntarily provide their email addresses. -Download for your email newsletter. -Want to sell your own ads on your your business app? 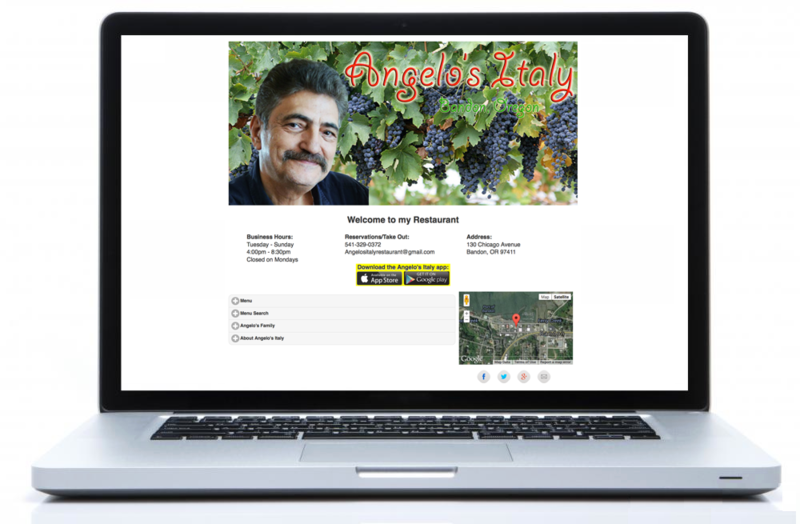 -Upload and manage your own for special sales, community fundraising events, etc. Find out more about getting an Innovation Delivered app.